This album sitting in front of us is quite unlike anything else that Kendrick has produced before. It bears more resemblance to Section.80 than Good Kid, M.A.A.D City or To Pimp a Butterfly, but even comparing it to Section.80 would be a disservice to both albums. It reminds me of The Life of Pablo, which probably says more about that album than this one. This is simply a collection of 8 songs that Lamar worked on over the last 3 years that did not find their way onto To Pimp A Butterfly hence the title, untitled unmastered. This collection of studio one offs was once destined to never see the light of day but instead it found its way into our laps. This is to say nothing about the quality of the songs in themselves. Any one of them could have an entire album built around it. 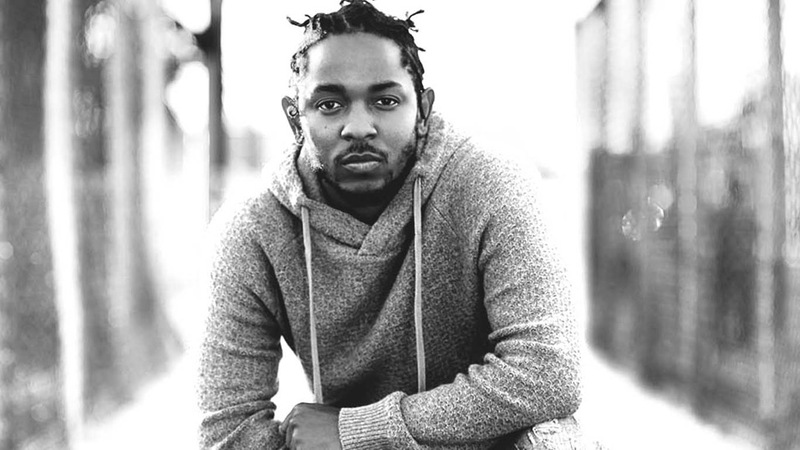 Instead it speaks enormously to the creative process that Lamar goes through in the creation of an album. 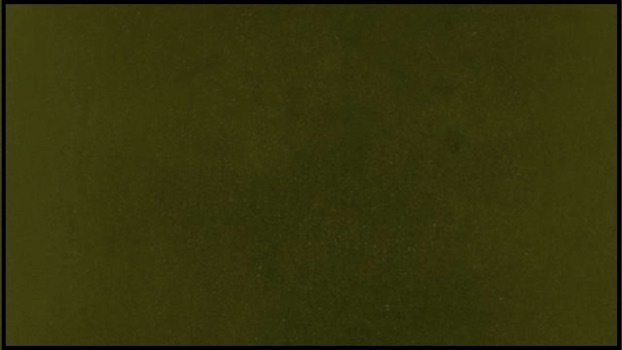 Normally, we as rap fans do not get the chance to look inside an artists mind as they work their way through the creative process, but untitled unmastered affords us a rare opportunity. It makes me wish that some of these songs had found their way onto To Pimp A Butterfly. They are fantastic, and could be the highlight of any artist’s career, but having them released like this seems like almost a disservice to them. I’m really glad we got to see them see the light of day, but I want to see where they fit into the story of Kendrick Lamar, instead of simply released without any fanfare. One of the most intriguing parts of the album comes along with the two standout tracks, “untitled 2 | 06.23.2014” and “untitled 7 | 2014 - 2016”, which both carry the triumphant cry of “Pimp Pimp, Hooray.” This absurdist call and response echoes throughout the album, and evokes strange images of “King Kunta” as Lamar dashes through the lyrics explosively. Its hard to talk about this collection of songs as an album, especially as a Kendrick Album. Since Section.80, Lamar has stuck with the storytelling format of album, weaving a narrative through his songs, taking us from beginning to end. But this album is entirely different. Besides the similar subject matter, and the “Pimp Pimp, Hooray”, the songs don’t form a cohesive whole. There is no story here. As a collection of singles it works really well, and it doesn’t hurt that the entire thing clocks in at around 35 minutes. There is no fluff. There are simply 8 great songs that don’t overstay their welcome before leaving, making you crave for more. It makes me excited for the next project that he releases, as this teaser only just began to whet my appetite for new Kendrick. 8. untitled 08 | 09.06.2014.